Thurman Law Firm was established in 1948 by J.W. Thurman. Mr. Thurman came to Jefferson County from the Office of the State Tax Commission in Jefferson City where he served as general counsel during most of World War II. He chose to establish a law practice in Jefferson County because it had many of the attributes of the rural southeast upland Ozark country in Reynolds County where he had been raised and which he so dearly loved. After being in Jefferson County only a short period of time, Mr. Thurman ran for and was elected as the county prosecutor. In those days the position of prosecuting attorney in Jefferson County was not a full time position, although there were times when the work was more than a part-time prosecutor, who was also engaged in a private civil practice, could properly handle. As prosecutor, Mr. Thurman sought and received approval to hire assistant prosecutors, for the first time in this county’s history. While developing his general civil and criminal practice, Mr. Thurman decided to build a law firm that could offer its clients expertise in various areas of law. He and his first partners found new and young attorneys, some of whom were native to Jefferson County and many of whom were among the top ranking members of their respective law school graduating classes. 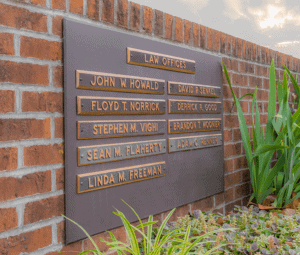 These attorneys have each contributed to the development of the firm. Over the years the firm has developed a reputation for devotion of service to the individual client and small business owner while maintaining a high degree of integrity and professionalism. 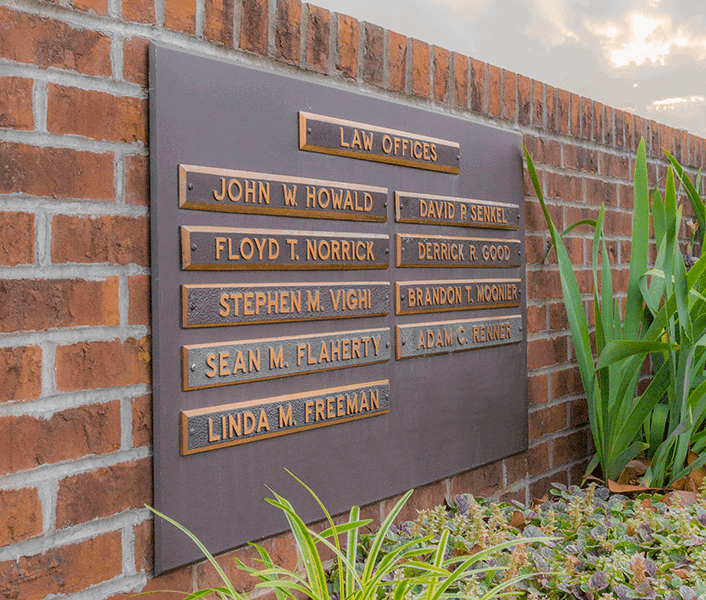 The firm’s clients are primarily from Jefferson and surrounding counties, but we also represent clients from other counties and states with legal matters in Jefferson County and the surrounding areas. We have assisted clients who form, operate, sell or buy businesses, who purchase, sell or develop real estate, who have domestic relations or contractual disputes, who suffer injuries, or who need an estate administered, as well as many other matters in which clients require consultation or litigation services. In addition to these personal and business legal matters, we have also assisted clients whose goals were to satisfy needs of the community. We have represented county residents in forming water, sewer and fire districts, which were needed for the residential and commercial growth of our county, and we continue to represent many such districts. In 1973, the firm built a new office building across the street from the northeast front corner of the county courthouse. It named its location for its founding member, J.W. Thurman. The building and its location are at One Thurman Court. The members of the firm maintain with pride the name, Thurman Law Firm. We continue to maintain the same devotion to service, integrity, professionalism and expertise in serving our clients as Mr. Thurman exemplified when he first established our firm over 60 years ago. Most recently we expanded our firm once again and opened a second office across the street from One Thurman Court to better serve our growing client base in Jefferson County and the region. For additional information regarding the current members of the Thurman Law Firm and their areas of expertise, please click here to view our team.